Pre-Owned 2016 Lincoln MKC for sale in Hawthorne CA. 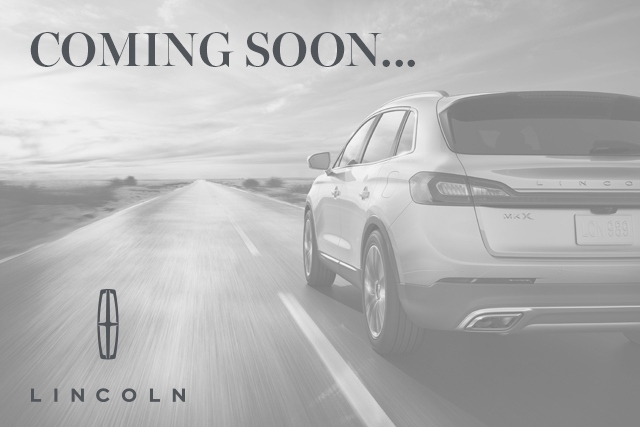 South Bay Lincoln serving Los Angeles CA, offers great prices on Pre-Owned 2016 Lincoln MKC. This vehicle is White with Automatic Transmission and 45680 Miles. Stock # CP24113 VIN 5LMCJ2C93GUJ27157. We are located on 5100 West Rosecrans Avenue in Hawthorne, only a short drive from Los Angeles CA. FUEL EFFICIENT 29 MPG Hwy/20 MPG City! Select trim, White Platinum Metallic Tri-Coat exterior and Ebony interior. NAV, Sunroof, Heated Leather Seats, Back-Up Camera, Satellite Radio, Remote Engine Start, iPod/MP3 Input, SELECT PLUS PACKAGE, PANORAMIC VISTA ROOF W/POWER SHADES, ENGINE: 2.0L ECOBOOST, Turbo, Alloy Wheels, Edmunds.com's review says On long highway journeys, the MKC feels smooth and relaxed...And thanks in part to a standard active noise-cancellation system, it's also very quiet.. READ MORE! Leather Seats, Back-Up Camera, Satellite Radio, iPod/MP3 Input, Heated Driver Seat, Remote Engine Start, CD Player, Power Liftgate, Aluminum Wheels, Dual Zone A/C, Brake Actuated Limited Slip Differential, Heated Seats, Heated Leather Seats. Rear Spoiler, MP3 Player, Onboard Communications System, Remote Trunk Release, Keyless Entry. PANORAMIC VISTA ROOF W/POWER SHADES, SELECT PLUS PACKAGE Blind Spot Info System w/Cross-Traffic Alert, Navigation System, SiriusXM Traffic and Travel Link, Service Not Available In AK/HI, ENGINE: 2.0L ECOBOOST (STD). Lincoln Select with White Platinum Metallic Tri-Coat exterior and Ebony interior features a 4 Cylinder Engine with 240 HP at 5500 RPM*. Text me this ﻿﻿﻿﻿﻿﻿﻿﻿﻿﻿﻿﻿﻿﻿﻿﻿2016 Lincoln MKC from Lincoln of so I can look at it on the go!